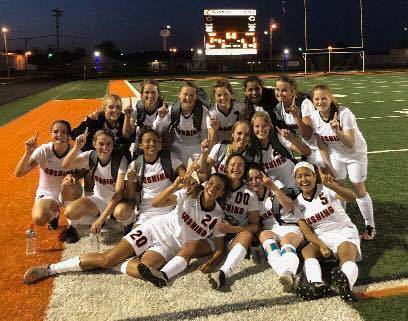 Congratulations to the CHS Lady Tigers Soccer team as they move on the the second round of the State Playoffs! The Academic State Champions have not been named for soccer yet, but these ladies are in the running with a combined GPA of 3.571! Best of luck tonight!